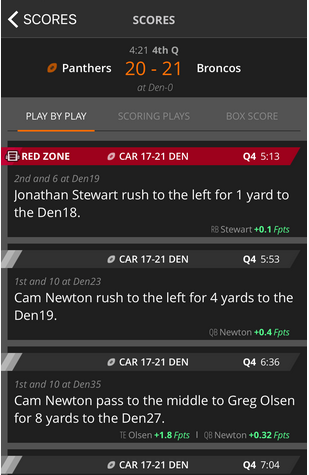 Draftkings introduced a new App “DK Live”on the first Thursday Night Game of 2016. DK Live is a new way to monitor every real game for up to date Fantasy Scoring on DraftKings. On the App you can choose the game you want to monitor and see how the key players are scoring on DraftKings live as it happens. 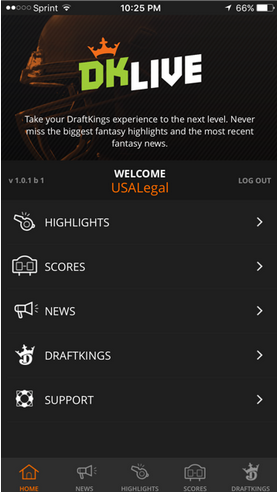 The live scoring is play by play and player fantasy scoring is shown at the bottom of each plays description. This App is free to download on your App store. 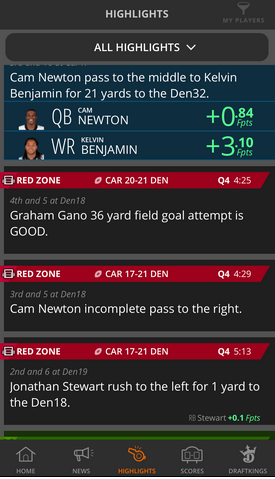 It worked great with just the one live NFL game last night, I only had a couple select players going but was able to see how each play affected my fantasy scoring. I’m going to use this Sunday to see how it works with several games playing at the same time. 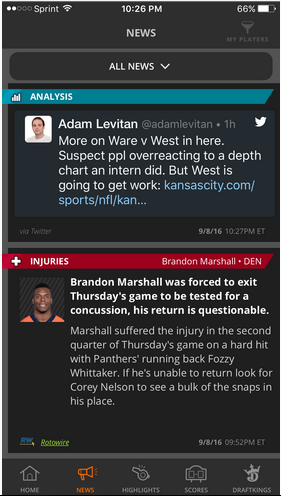 You can also access updated league wide fantasy news right from the app. Get scoring highlights, (no Video) which include fantasy impact from any game and link to your DK account directly. 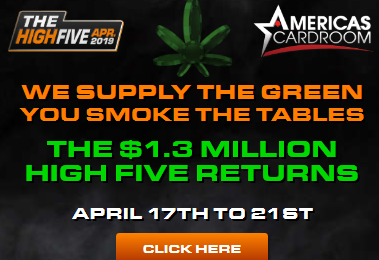 It’s just another way that DraftKings is working to enhance your fantasy experience, give it a try this Sunday.